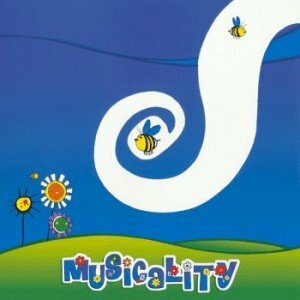 The idea of Musicality was born in November 1997 and evolved during and after the recording of Reinventing Punctuation. The majority of the album was recorded in a bedroom, but some parts were recorded on a beach, in a supermarket, in a newsagents and in a church. The seventeen songs here came from a collection of fifty-seven which were recorded over a four month period. This is not the story of our lives so far, but then again it could be.